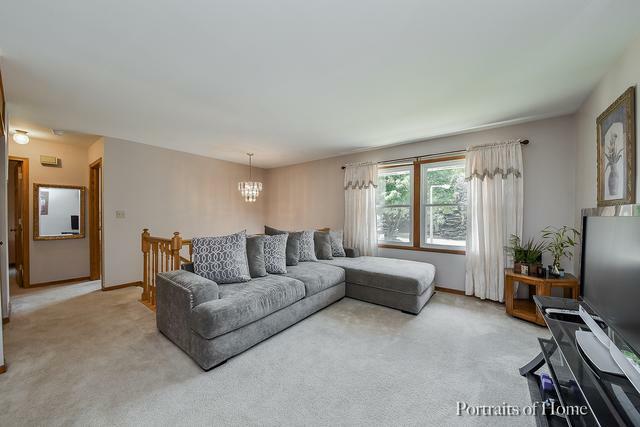 This home sits on over a 1/4 acre of really nice property and boasts a great location - sitting on a quiet cul-de-sac, an easy one block walk to Cumberland Park and just minutes from Rush Copley and the Route 59/34 corridor's shopping, dining and entertainment, as well as 10 minutes from Metra station. Lots to here to love! 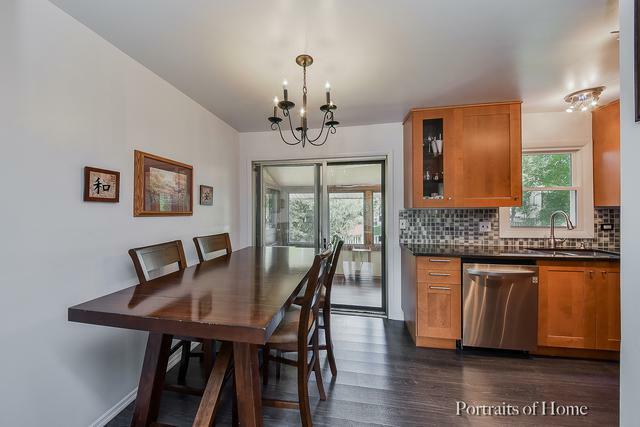 Kitchen was fully remodelled in 2016 and includes quartz countertop, tile backsplash and LG Stainless Appliances. Upstairs Full Bath was completely redone in 2017. Both upper and lower level contain 2 Bedrooms and a Full Bath. 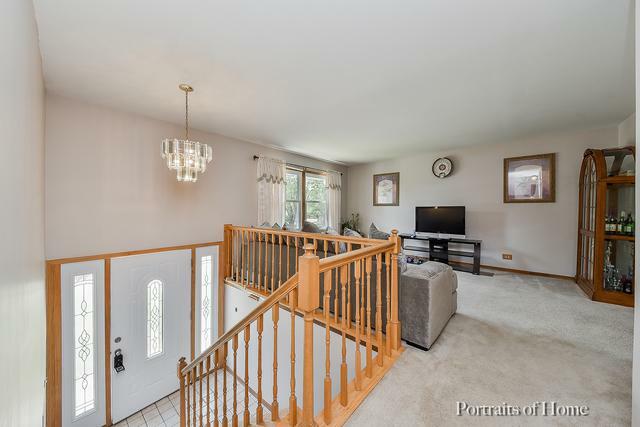 Common living space includes a huge Family Room with Woodburning Stove on the lower level and Formal Living Room on the upper. Enjoy the outdoor living space of either the enclosed porch or the deck that spans the back of the house or choose to sit around the built-in firepit. 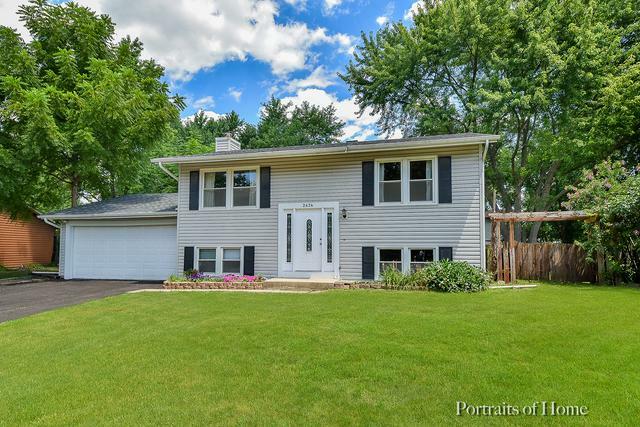 Roof and Siding and Windows have all been replaced within the last 10 years. One year home warranty for add'l peace of mind!